-------Joseph Heintz the Elder (1564-1609) ,pintor suizo-alemán. 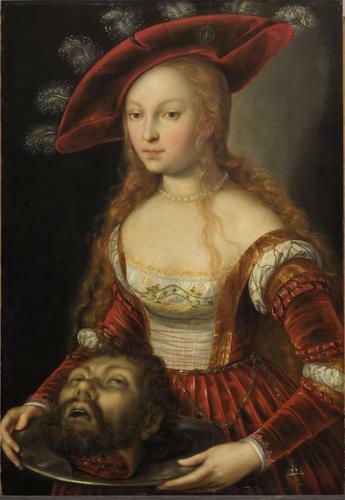 Salome with the head of John Baptist.1600-05. 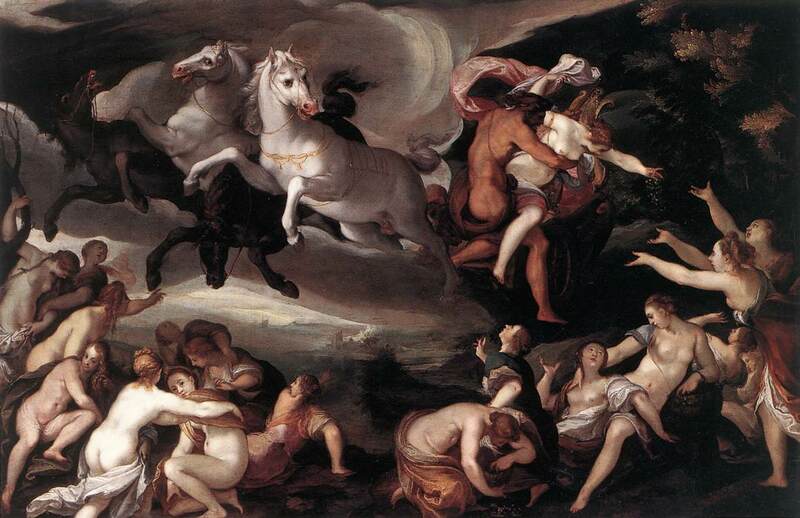 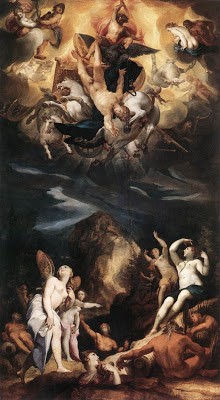 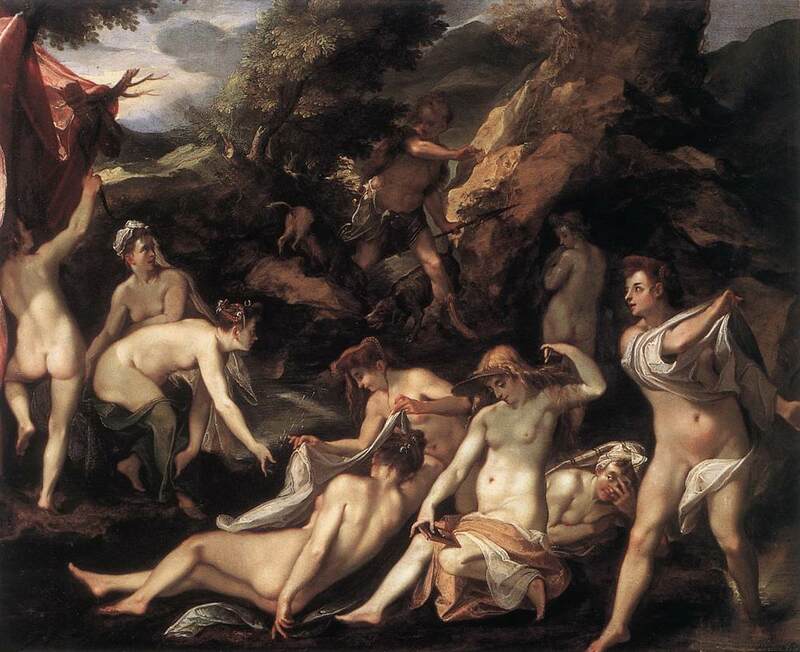 -------Joseph Heintz The Younger (1600-1678) ,pintor alemán. 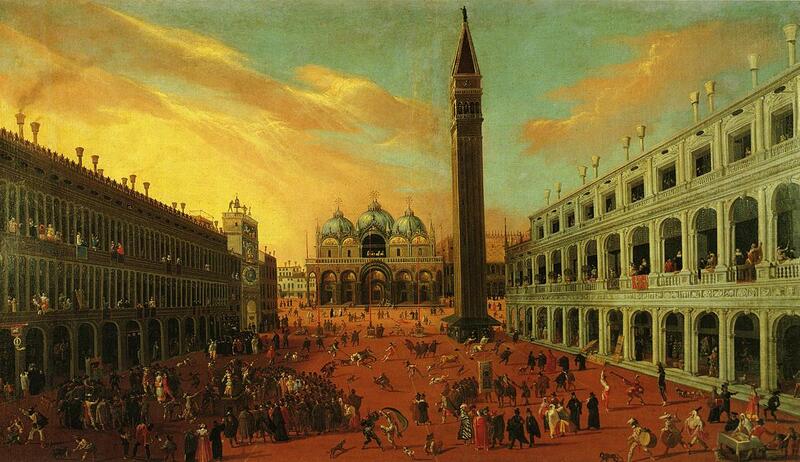 Imaginary Scene with Venetian Buildings.1670-75. 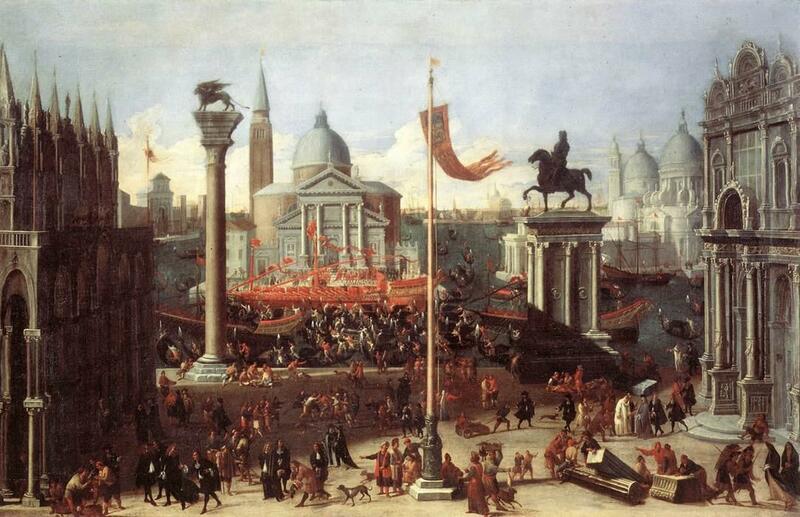 A Venetian scene with figures on the Riva at Ascension Day. Piazza San Marco at Carnival Time. 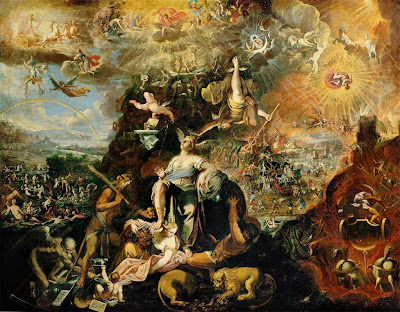 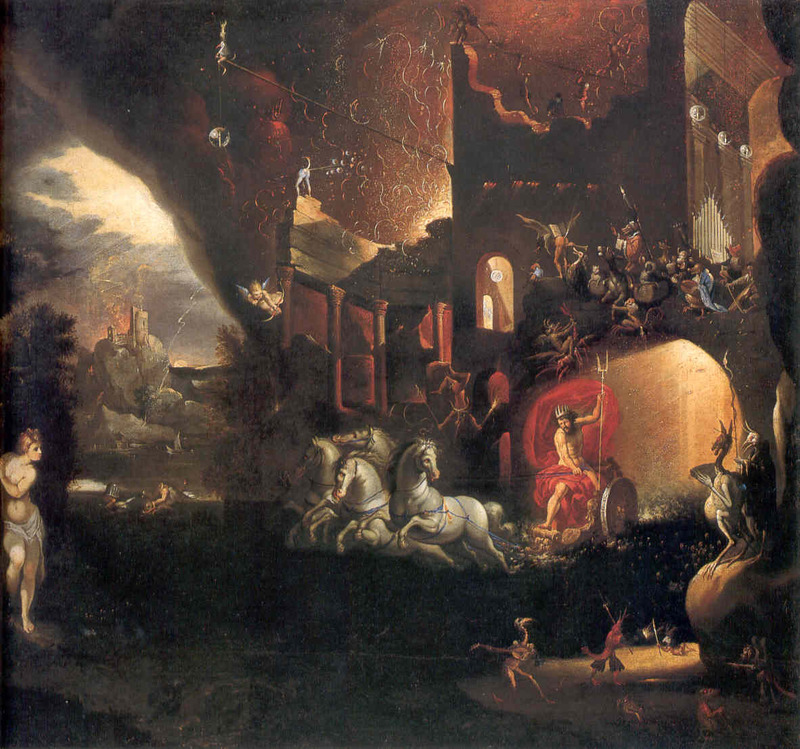 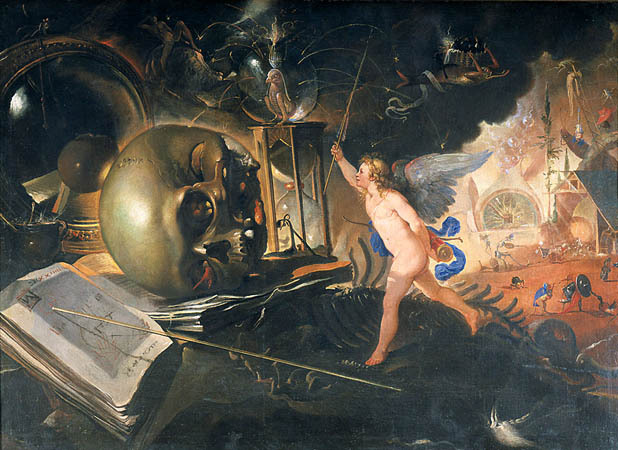 Vanitas, or Allegory of Love.